As a farmer, you get the reward of your hard work when you harvest. 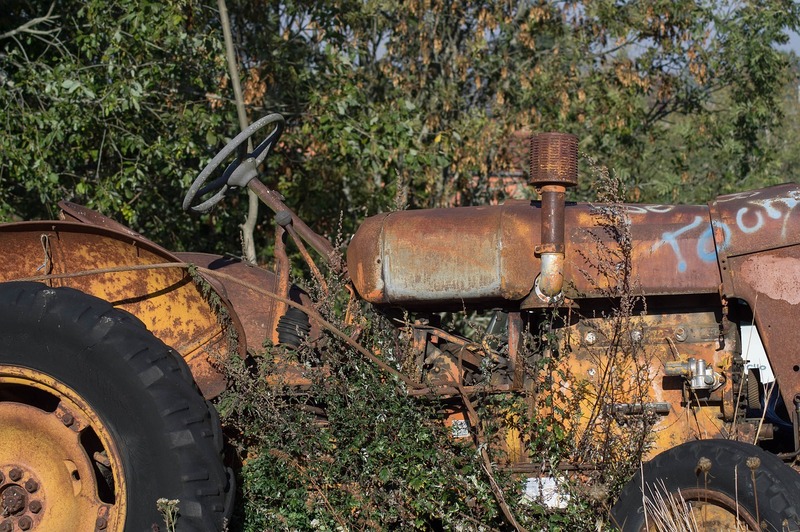 After harvest, many farmers replace their broken, rusty and worn equipment. This stray equipment takes up space without adding value. However, you can get money from the old rusty parts. Below are ideas on how you can make your harvest time doubly profitable by making money off your old farm equipment. Every harvest has some scrap metal. Scrap metal is not junk. If you have space in your land, you can easily let your farm gear pile up. These include old farm machinery, old tools, leftover scrap metal from repair projects and more. All these old rusty metals can be sold in a scrap yard. 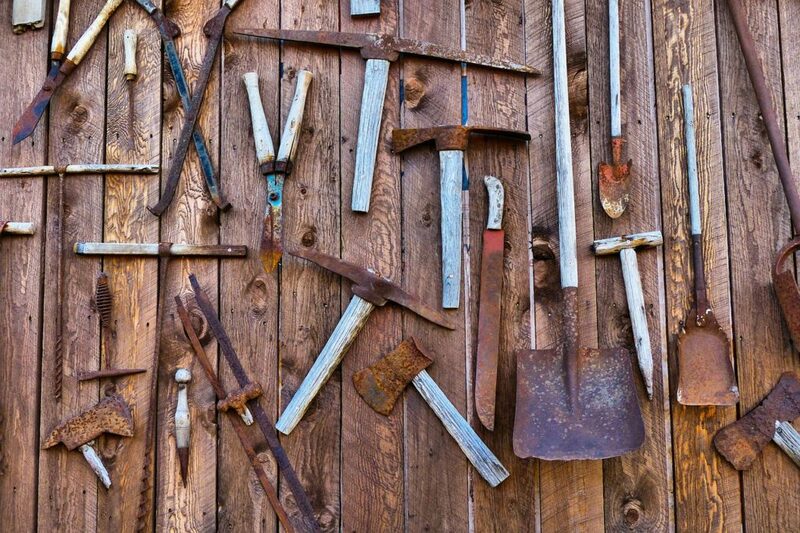 You can find scrap metals in your farm storage. You can find more scrap metal if you have a shed where you store equipment that is at the end of their use. The more your scrap metal weighs, the more it is worth. This means old machinery parts from the 60s and 70s are great for selling as scrap because of their weigh. Collecting scrap metal around your farm does not only contribute to clearing your farm but also making money. Non-ferrous metal prices are higher. Non-ferrous metal does not contain iron. With many recycling and processing facilities for unwanted metal materials, scrap metal business is becoming luxurious. The following are examples of absolute machinery that can be used as scrap metal. New farming technology is constantly being introduced. You will need to get new machines and equipment regularly. To save on cash, you can find a dealer who offers farm machinery buy, swap and sell deals. You take you’re your old equipment and swap it with other equipment. You can get a new machine from the swap. 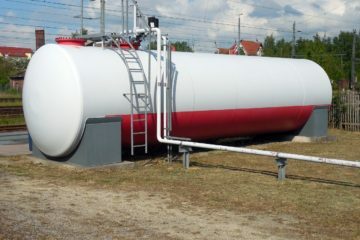 New machinery cuts down energy consumption and reduces workload. Many dealers buy and sell used equipment. 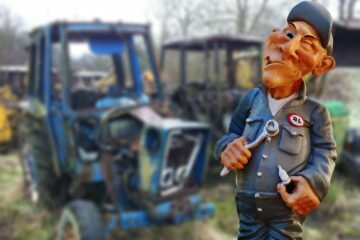 If you have old equipment on your farm that you do not use, you can make money by selling them as used equipment. You can reinvest the money by upgrading your farm equipment. You might have equipment that is not working. However, some parts of the equipment can be in great condition. Some dealers buy and sell machinery parts. You can get the parts in great condition and sell them. This way, you maximize the cash you can get from absolute equipment or machines. As we saw earlier, scrap metal is not junk. 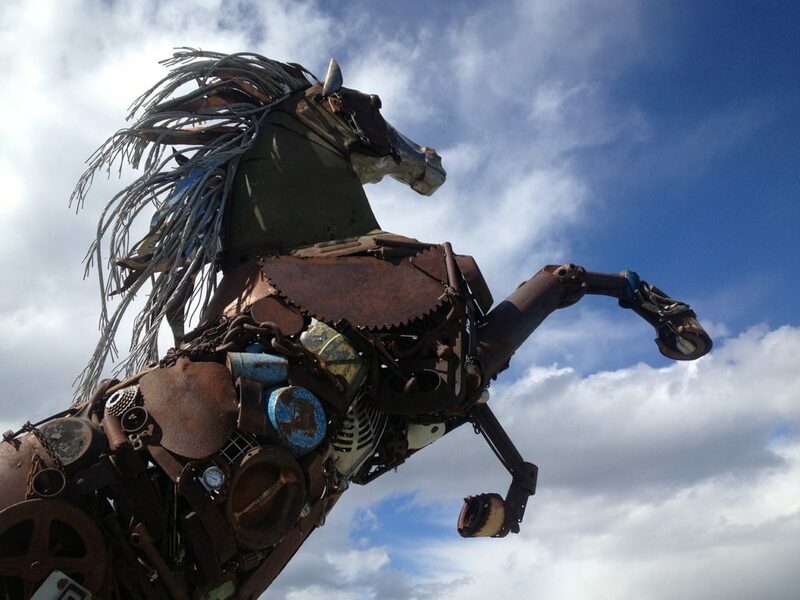 Scrap metal and parts of farm machinery or equipment can be used in making art. Metals and parts can be welded to make art. For instance, metal and farm machinery parts can be welded to make an animistic stature in the farm, used to make a table, gates and much more. The metal and equipment you do not use lying around your farm are not a waste. 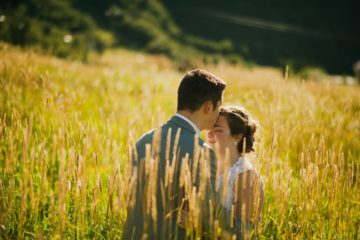 You can use them to make money and add value to your life and farm. The above are great ideas on how you can turn old farm metal to cash.